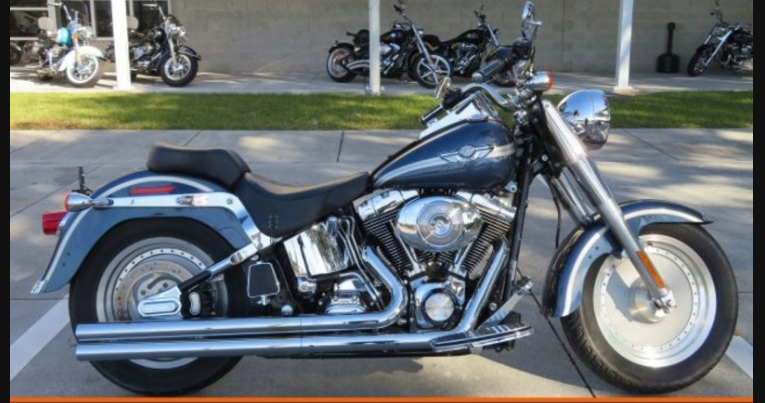 Tag Archive | "Jeep vs. Harley"
The ‘dream Jeep’ that will be given away at this year’s Jeep vs. Harley charity convoy event is beginning to take shape, thanks to a list of modifications that will require more than $25,000 worth of parts. 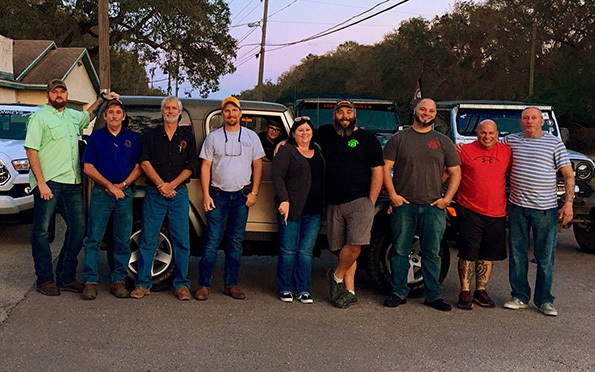 TARPON SPRINGS, Fla. — The publishers of Jeepin’ Central Florida announced the formation and first meeting of a build team that will transform a stock 2005 Wrangler Rubicon TJ into an off-road-ready trail machine that will be given away to a lucky attendee of October’s second annual Jeep vs. Harley charity convoy event. 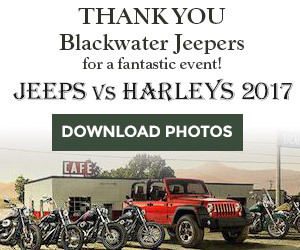 Proceeds of the raffle will benefit local charities selected by the Jeep clubs sponsoring the event. Members of the build team pose with a 2005 Jeep Wrangler that will undergo $25,000 worth of modifications before being raffled off in October at the second annual Jeep vs. Harley convoy charity event. The team includes members of Bear Off Road Alliance, Blackwater Jeepers, Trail Monkeys 4×4 and Tri-County Jeepers. Ferman Chrysler Jeep Dodge in New Port Richey, Fla., is co-sponsoring the build and helping the team acquire parts. Each group will hold wrenching parties as the work progresses, and the build will be documented in a six-part series of articles in JCF. The first customization is a completely new suspension to be performed in early February by a team led by Tri-County Jeepers’ Andre Ferronyalka. Meanwhile, the stock Jeep will be on display at this Saturday, Jan. 27, at Kickin Wingz Restaurant & Bar on SR 52 in Hudson, Fla., as part of the monthly, Blackwater Jeepers-sponsored Pasco Jeep Night.